6:32 Part (b) How far did the car travel? 9:58 Solving part (c) How long did the car travel? 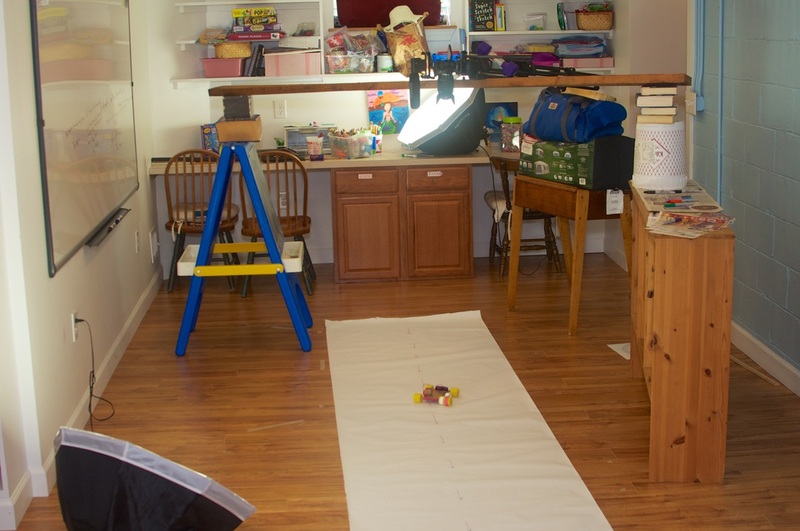 How I filmed the paper and toy car.